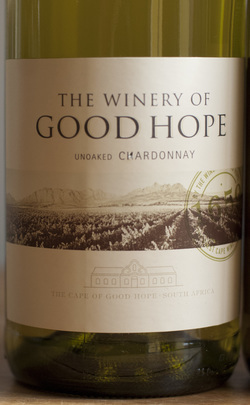 This Chard from South Africa is THE chard to drink during the warm summer months if you want a Chard. Chablis-like in its mineral and citrus profile, but much more affordable than wine from Chablis. We enjoyed this with a bratwurst sausage sandwich (complete with grilled onions and relish). It has a driving acidity and the body is full and firm. Yes, "refreshing" and "Chard" can be used in the same sentence. I first met this winemaker in 2009 and he struck me as a winemaker to follow. His wines have just blossomed. They are all very natural with very little technology applied. 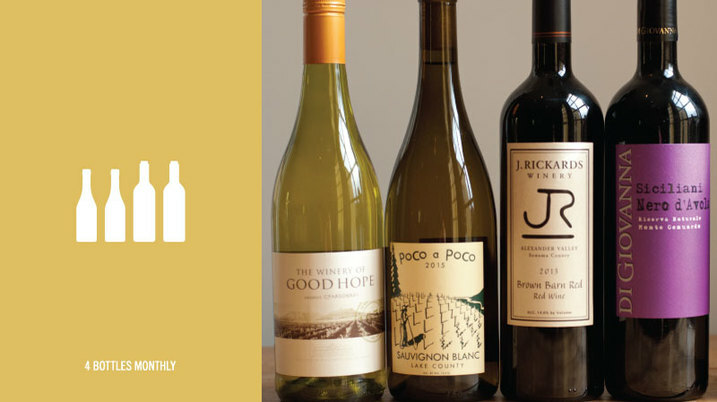 He is organic and biodynamic (a major commitment). 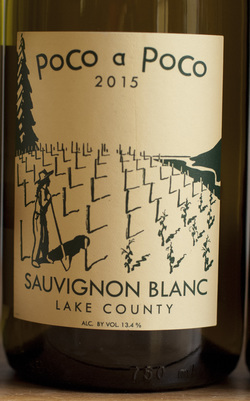 This sauv blanc is wild and racy and you can just taste the honesty! Here is his bio from their website: Luke Bass launched his career as a winemaker long before taking his first paid job. A childhood spent in the vineyard imbued him with a natural understanding of grape growing and wine making. Since then he has worked in prestigious wineries around the world. After earning a degree in economics from U.C. Santa Cruz, Luke embarked on a winemaking internship at Flowers Winery. There, under the guidence of winemaker Greg LaFollette, his harvest internship evolved into an intensive two and a half year experience as cellar master, giving him the chance to work with some of California's best Pinot Noir and Chardonnay. After Flowers, Luke worked at Flagstone, a fledgling but ultra-premium winery on the waterfront in Cape Town , South Africa. At Flagstone, Luke learned that ingenuity and resolve can produce extroardinary wines without sophistocated technology. In the following years Luke worked for Vina Casa Marin in Chile, and then for Tandem Winery and Hirsch Winery in Sonoma County. 95% Zinfandel, 5% Petite Sirah and Malbec from Cloverdale, Northern Sonoma County. Dark, strong, sweet berries, cloves and cinnamon, fresh-turned earth and pipe tobacco, new toasty barrel, medium/full bodied. Just 60 cases made. Big juice will go great with your summer BBQ. 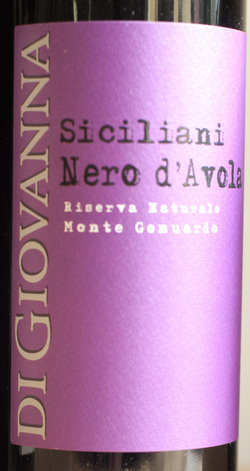 This Nero d'Avola is dense and rich with flavors that are reminiscent of chocolate covered cherries. Lovely texture carries the fruit. Tank fermented with a portion of the wine aged in neutral barrel. Yummy! 13% abv.